There was recently a hot debate over whether or not Cardi B or Nicki Minaj had the better verse on Motorsport. But it seems that there still remain many underlying questions surrounding the track. Now it appears as though Cardi has finally addressed the controversy surrounding her guest verse. She also revealed some new details regarding the single’s release. 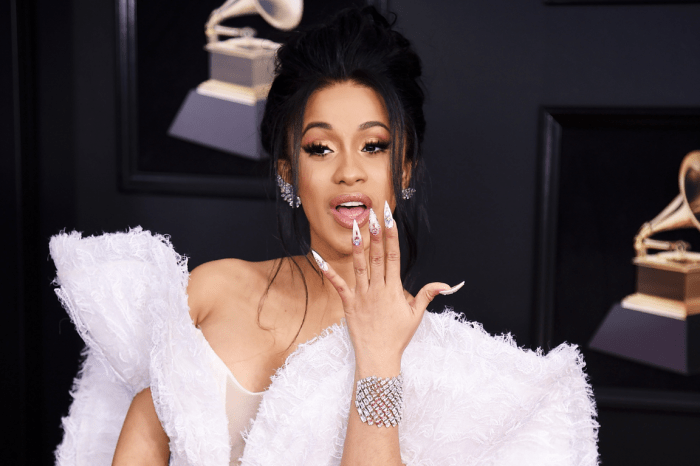 During a recent sit down with Capital XTRA, while overseas in London, Cardi B clarified a few details regarding her latest collab with Nicki Minaj. 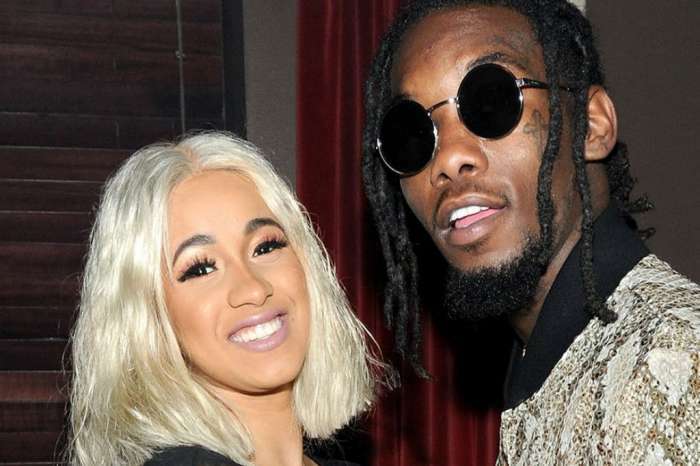 The Migos-backed tracked caused quite a stir on social media about whether or not Nicki was aware that Cardi was going to be in the Atlanta trio’s latest effort. Some listeners even mentioned that the two lady rappers might be dissing each other on the song. Cardi confessed that while Nicki admitted that she and her team cleared the song before it dropped, she never heard Nicki’s full verse until the track was officially released. 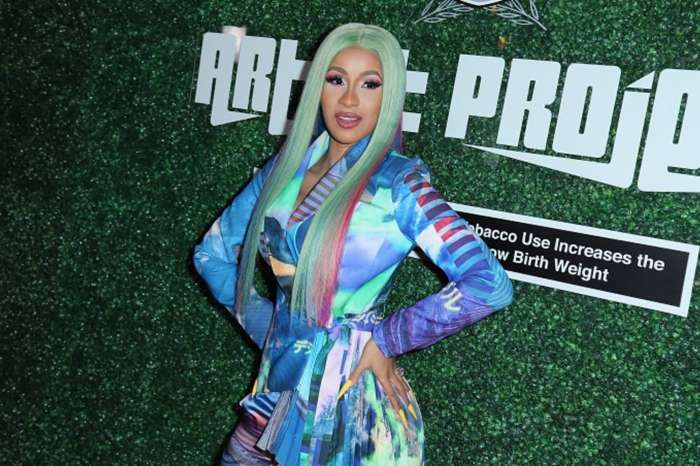 ‘Well, when I heard the track, her verse wasn’t finished,’ Cardi B said. This might be the worst camera angle of all time. @grizzleemusic ? Smh. Who’s ready for the VIDEO????? ? #TheWayLifeGoes RMX wit @liluzivert – BOOTS BY YSL ? Cardi B also added that she ‘spoke to [Nicki] before’ in person. She didn’t exactly say how the conversation went, and whether or not they left things on a friendly note.